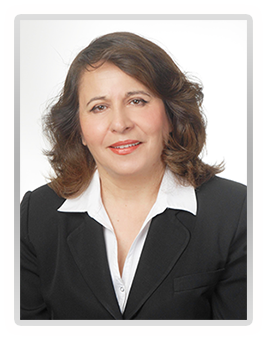 Heidi is a Certified Specialist in Family Mediation. She has successfully mediated over 1,000 cases for couples and families including those related to custody/access, supports, division of assets, parenting plans and separation/ divorce agreement. She also offers services for families experiencing marital problems. She can work with couples who are open to reconciliation. Heidi applies the solution-focused model to help couples improve their communication and relationship satisfaction. In addition to her work with families, Heidi has mediated a wide range of civil and business disputes, including a number of complex and high profile cases. Contact Heidi for an initial phone consultation to determine how she can help meet your specific needs.